The saying goes, music is life. This is certainly true for me as I can get lost in a single song for days at a time. Days. I’m obsessive. I also live in a city that is loud, really loud, and that volume can often interrupt my days-long music immersion. Enter noise canceling headphones, specifically Sony’s NEW Noise Canceling Over-the-Ear Headphones. These jokers are fancy and the fanciest part for me is the Adaptive Sound Control feature that automatically detects your activity and balances the noise canceling levels accordingly. It’s called Smart Listening. Whaa!!! 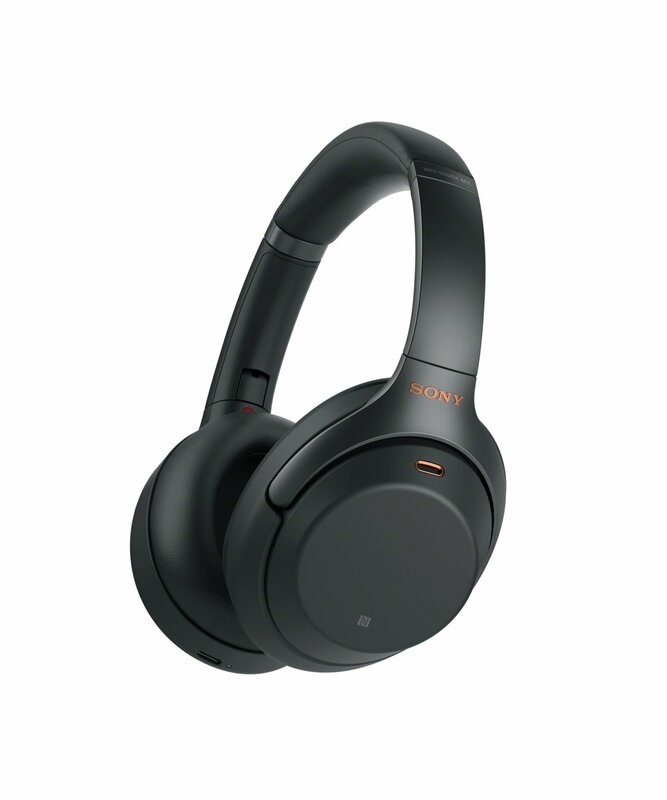 New Sony Noise Canceling Headphones let you listen all day with up 30 hours of battery life. But wait, the fancy continues. Not only do these headphones deliver super sound quality with Hi-Res Audio capability, they’re lightweight and quick charging. You can get five hours of playback with just 10 minutes of charge time and up to 30 hours of playback with a full charge. Thirty hours! That allows for lots of obsessive, uh, immersive listening for me. 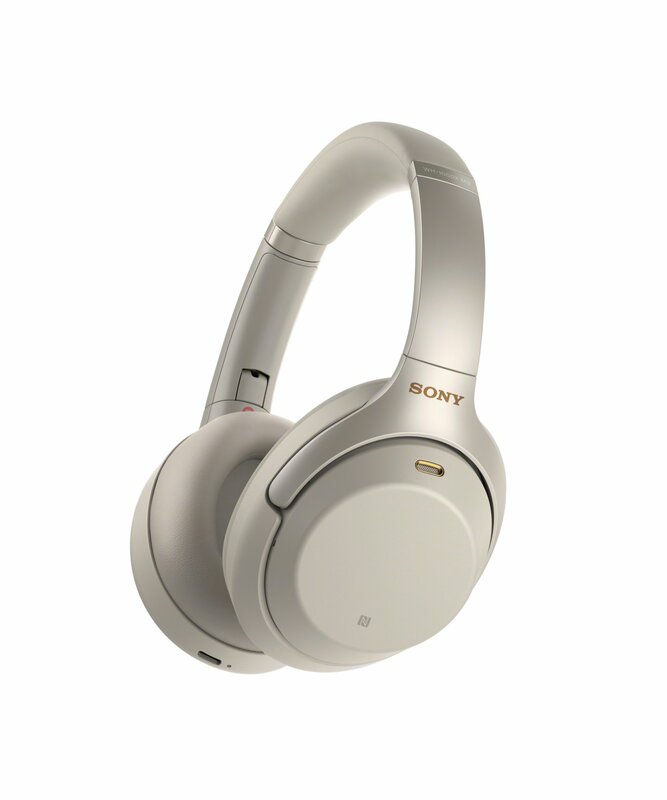 New Sony Noise Canceling Headphones in silver. Immerse yourself in the music of your life with Sony. Headphones are available now at Best Buy! The post is a sponsored conversation on behalf of Best Buy. Thank you for continuing to support all TPP collaborations and brand partners. 10 minutes of charge for 5 hours of listening sounds amazing! I really want some good headphones for Christmas, I’ll have to look more into these ones because they seem amazing! That quick charge is insane! The reviews on these are excellent. Definitely on my Christmas wish list. My daughter loves headphone and seems to always look for a new one. That 10 minutes of charging is amazing. I’ve been thinking about putting some good noise-cancelling headphones on my Christmas wishlist because I have a lot more flying than usual (including several long-haul flights) coming up next year. Thanks for this great review/suggestion! I think these would be perfect for travel, especially long hauls. Do you think that these would work on an iPod touch? They’re wireless but they do have a cable, so if your Touch has Bluetooth they should be fine either way. Love the Smart Listening feature of these! I love a great pair of over the ear noise canceling headphones and it looks like I am going to be upgrading to these! It’s like they thought of everything with the design and functionality. Love it! I’m going to go out and get these immediately. What an amazing deal. Wow! I love using Headphones! I really need this Sony Headphones!! Looks perfect to use for listening your favorite music love it! I have the bose noise canceling headphones and they are a huge life saver! I love the buttons on this sony one though, much better placed.